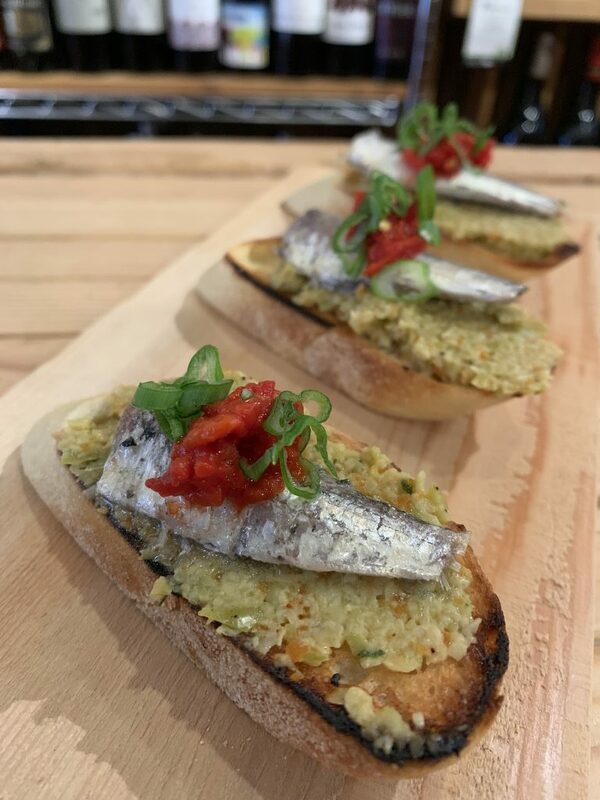 Come in and enjoy Pintxos (Basque for tapas), Paella, Lunchand Dinner at The Basque Market! 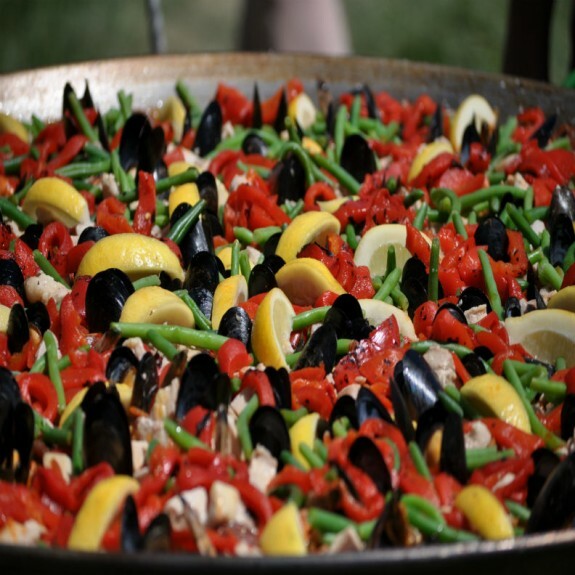 Experience Boise’s best paella every Thursday evening for dinner. This amazing rice dish is made from incredible ingredients such as: mussels, clams, shrimp, chicken, chorizo and saffron. For $16.99, your full paella dinner will include a mixed green salad, one Chef’s choice tapa and a freshly baked roll. Feel free to order only the paella for $11.99. In the mood to try other exciting dishes? 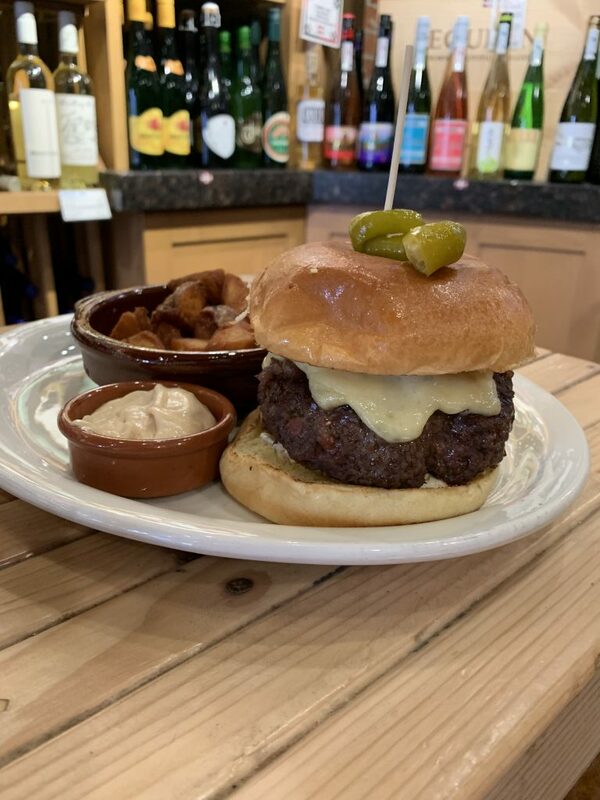 Our full menu will be available for Thursday dinner service to give you even more delicious options. *Please note that we only serve the paella a la cart on First Thursdays in order to allow our ever-changing tapas bar a chance to shine! Choose from Tapas, Soups, Salads and Large Plates. Try our Chef’s special every Friday night beginning at 5pm.